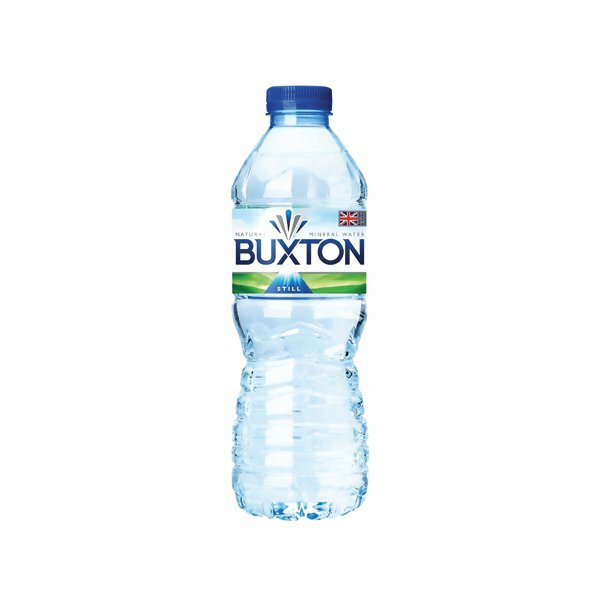 Named after the town where sourced and bottled, Buxton Natural Mineral Water has been purified over hundreds of years, working its way through the limestone bedrock of the Peak District. 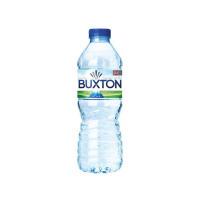 It is this journey that lends Buxton water its refreshing taste and rejuvenating mineral content. This pack contains 24 plastic 50cl bottles.